Printers, toners, inks, drums, all these printing components can sometimes be confusing, let along there’s this one other type of uncommon unit called the MICR toner. MICR is in fact an acronym stands for magnetic ink character recognition. The MICR technology is generally used in the banking or financial industries. The most common use is for checks, where the numbers on the bottom containing bank account number and band code were printed using a MICR toner. When the check passes through a specialized machine, the device will magnetize the ink and translate the printing into useful data. Users must be aware that not all printer and toner models come with MICR options. In addition, some OEM models that are capable of using MICR toners do not manufacture such cartridges. As a result, finding a high quality yet affordable MICR cartridge can be tricky at times. MICR toner cartridges are generally more expensive than regular toners, especially for OEM items. Here at Toner Spot, we work with series of ISO-9001 standards OEM and compatible MICR cartridge manufacturers. As a result, we do encourage our customers to simply email us and request for a price quote. Our price can be as great as 40% cheaper than regular OEM retail price. Please contact us at sales@toner-spot.com and our customer service team will reply within 24 business hours, and of course we are usually way faster than that! By the way, come check out our recent new product offerings for a series of compatibleBrother P-Touch Label Tapes! We are Top Seller on Amazon with A+ Customer Satisfaction Ratings! Our mission at Toner Spot is to provide a place for our customers to acquire quality, affordable, and reliable compatible or reconditioned toner and office supplies. All of our products are manufactured under ISO-9001 standards. In addition, achieving the highest customer satisfaction is the key to our business. 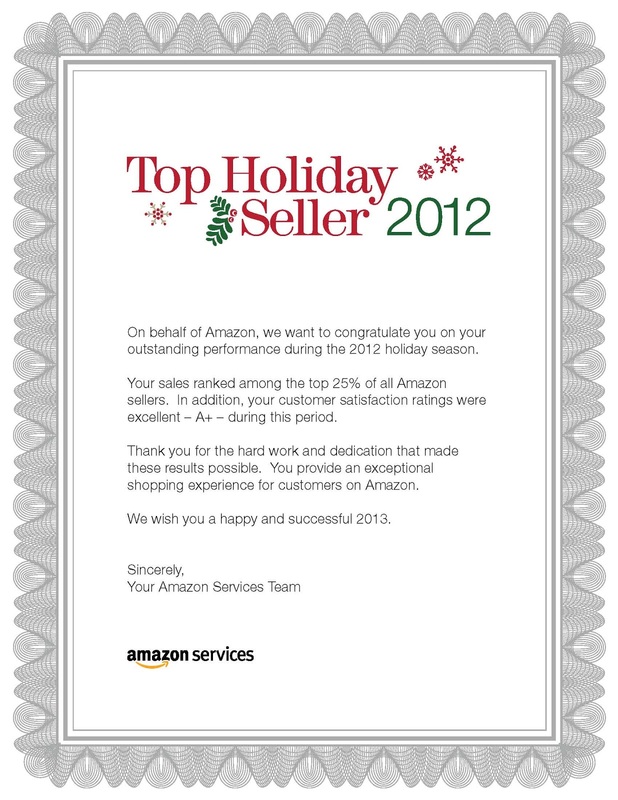 Amazon just recently honored us that as one of the top sellers during the 2012 holiday season. We also scored the highest customer satisfaction rating of A+ and there is not a single negative feedback over the past 12 months! We thank you for your continuous support and will keep doing our best in serving your office supplies needs. Special discounts are available for small business owners, educational institutions, and non-profits organizations as part of our efforts in giving back to the community. Simply contact us at sales@toner-spot.com and we will follow up within 24 business hours (of course we are usually way faster than that! ).